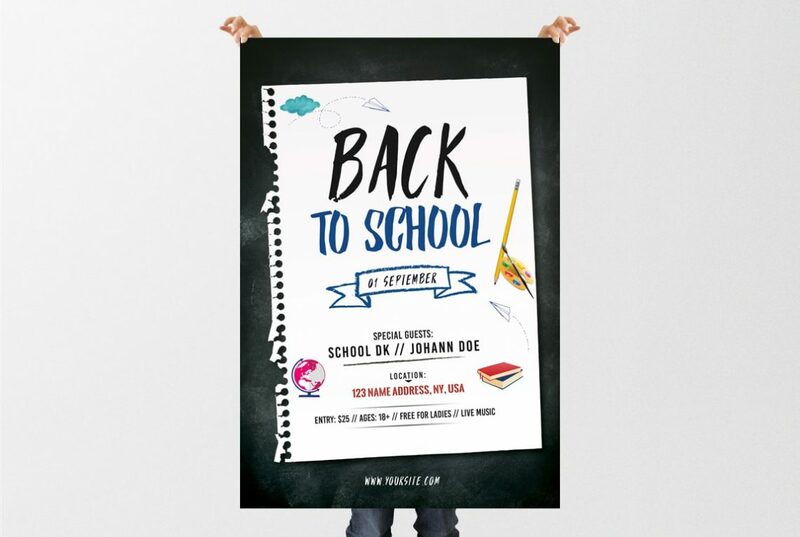 Back to School is a Free PSD Flyer Template to download. Back to School Flyer is suitable for any Back to School Party, Club/Trance Events or mixtape music. The PSD File is very easy to edit, change the color, text, shapes or other elements that you can easy add/delete. Help file have a guide on how you can customize colors and more helpful information. This flyer is for Free to Download.